Brilliant Bridal East Valley, our Mesa bridal shop, is the original Brilliant Bridal location! 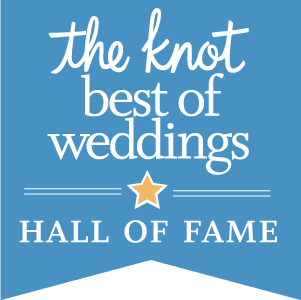 Our doors opened in February 2011 and our concept of selling overstock designer bridal gowns off-the-rack was so popular that our first wedding dress actually sold while we were still putting paint on the walls! You can find our Mesa bridal shop at the cross streets of Dobson Road and Baseline Road. 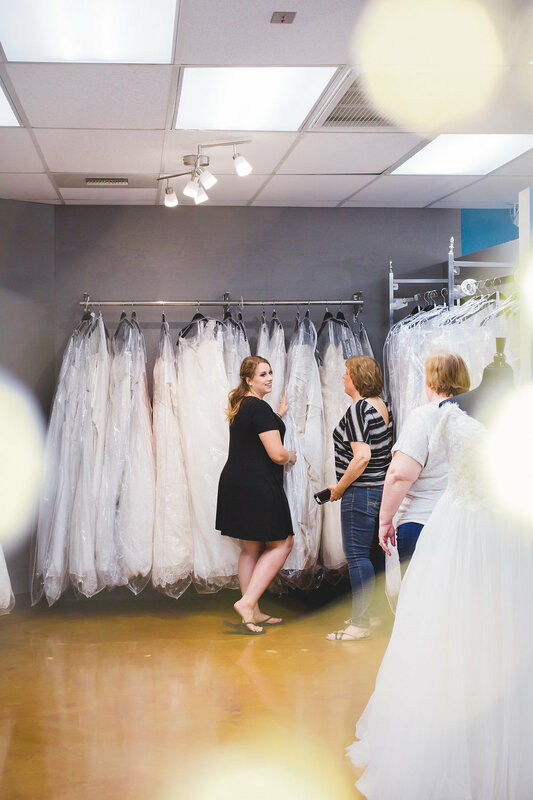 Just one mile east of the loop 101 and less than a mile south of the 60, this shop is the most convenient Brilliant Bridal location for brides traveling from Tucson, Globe and other Southern & Eastern Arizona communities. Thank your to Poppyseed Photography for these lovely images of our shop!